Are you used to writing informal emails and letters? 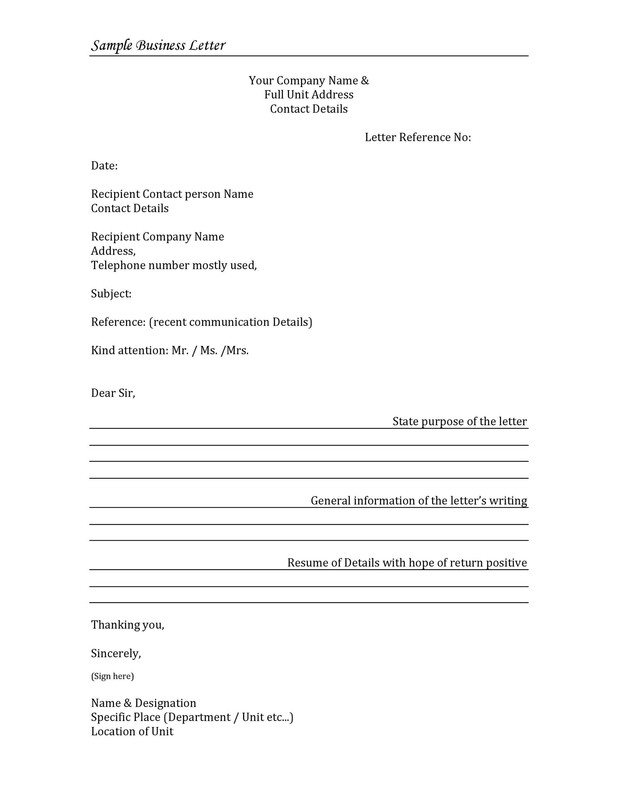 Then, a formal business letter format may sound foreign to you. 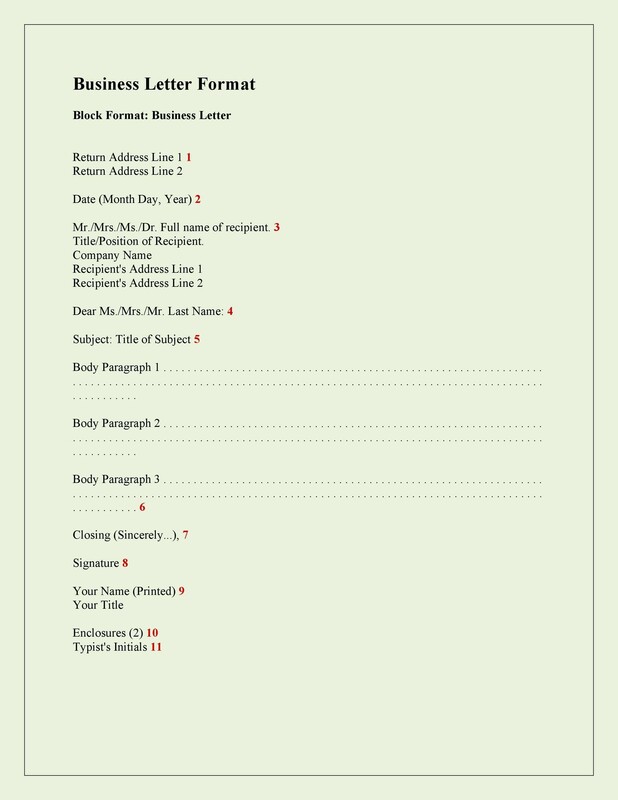 Since all business letters are not formal, a formal business letter is written for a formal purpose only. 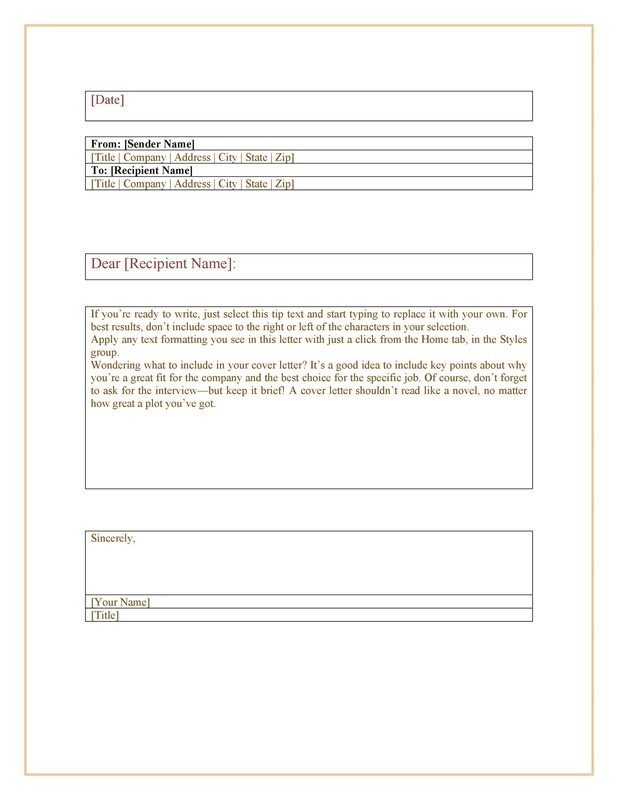 It can either be a recommendation letter, complaint letter or an invitation letter. 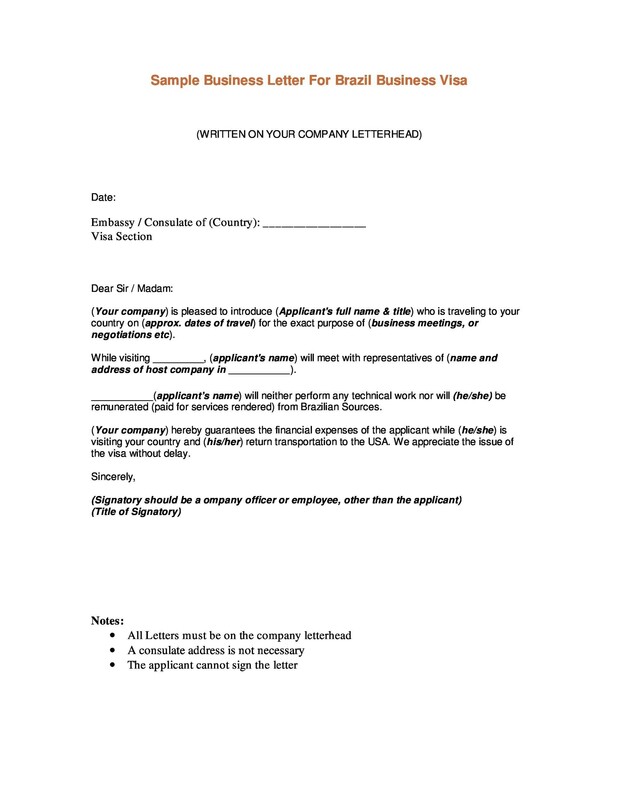 When business letters are written for official reasons, they can be considered as formal business letters. 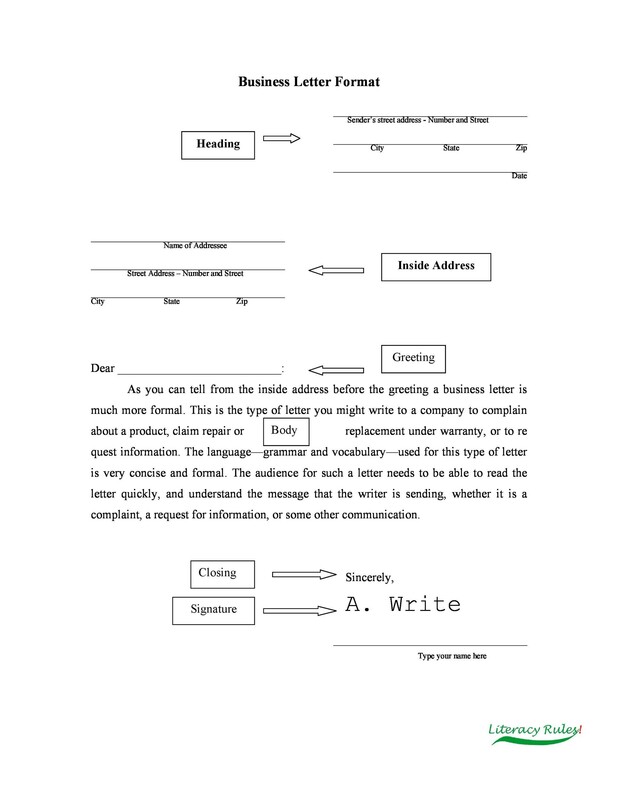 1 What is a Formal Letter? 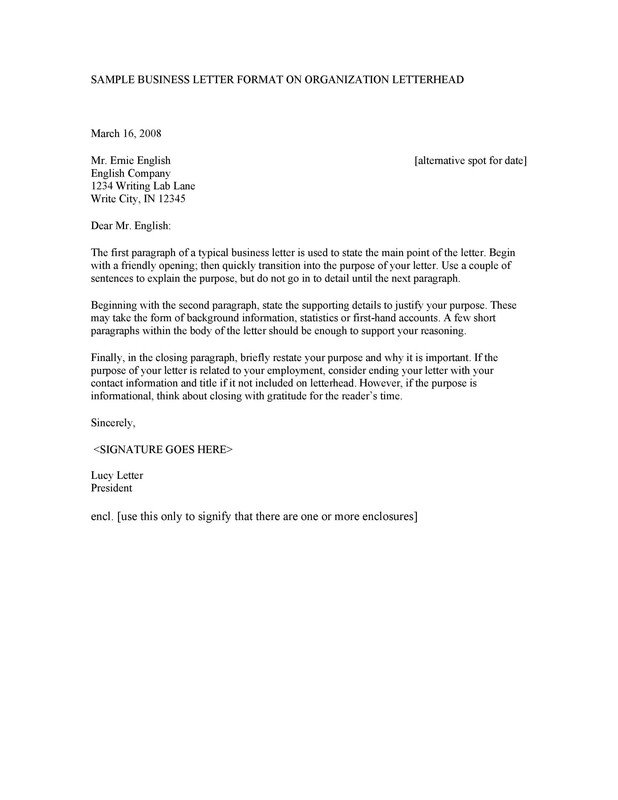 3 Why is a Formal Letter So Important? 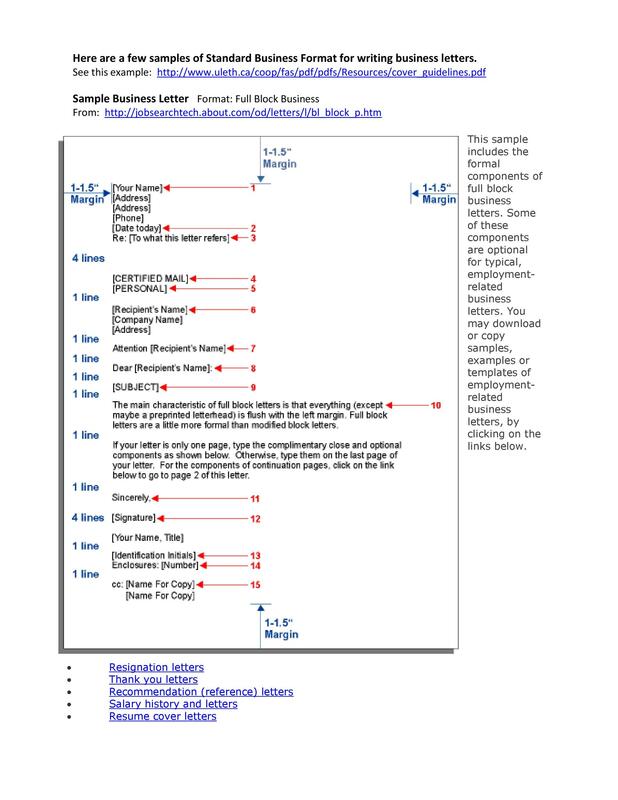 7 How to Write Business Email Format? 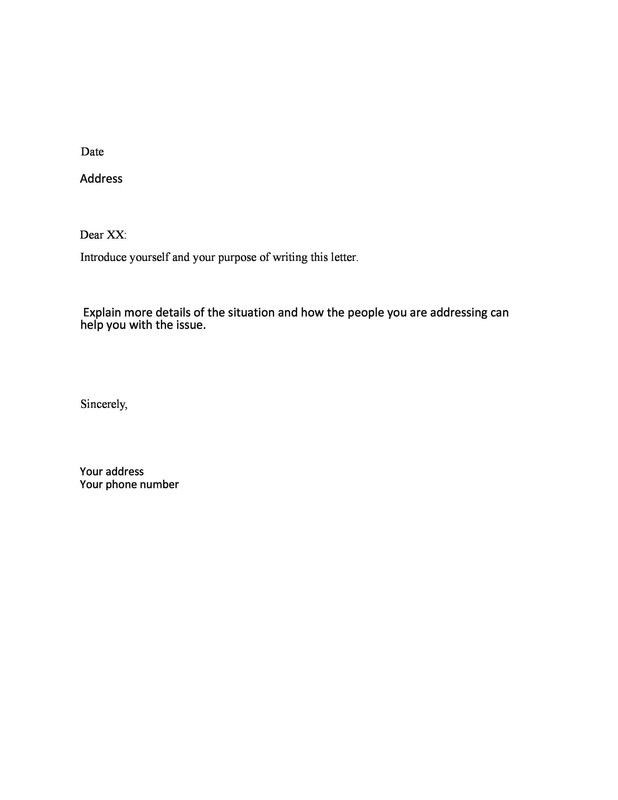 9 How to Write a Formal Letter? 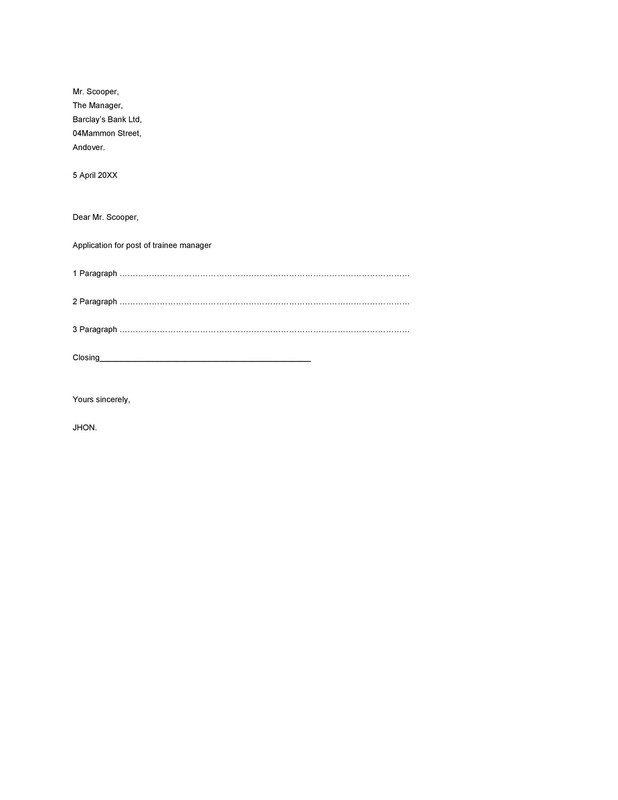 Business letter writing is a major thrust area of communication. With the new communication model, the ultimate goal of nations to cut across linguistic, national, and cultural barriers and promote free global trade has, making the letter an essential business tool. 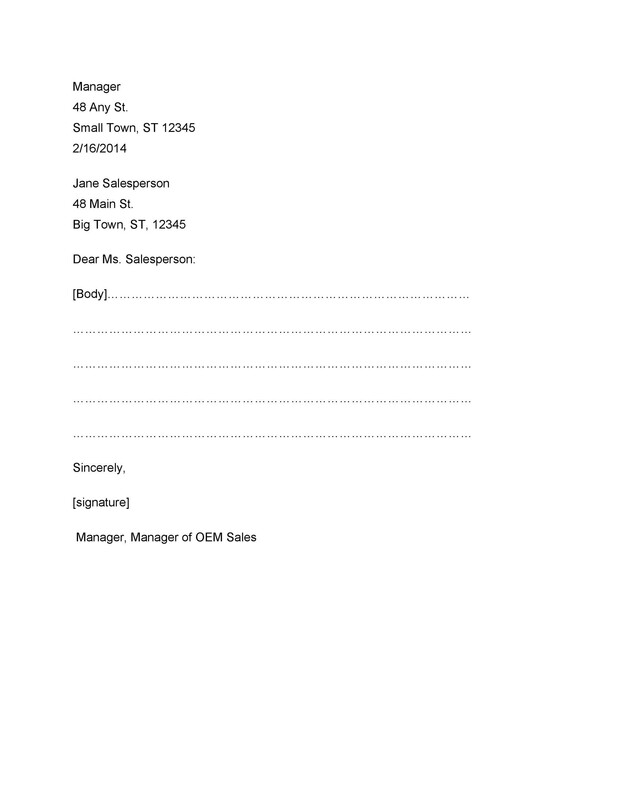 That being said, business letters can be written by managers to employees, along with customers and clients. 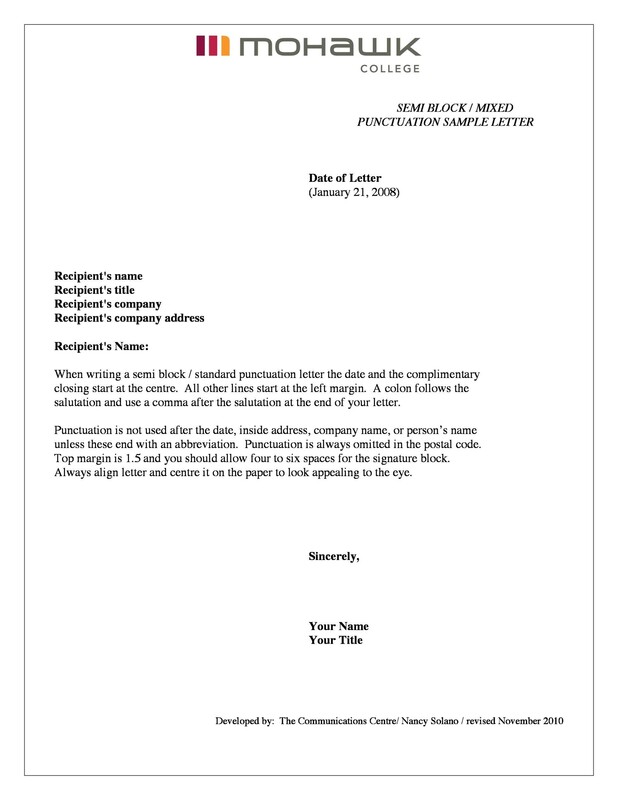 If you want to know more about a formal letter format, keep reading this article. 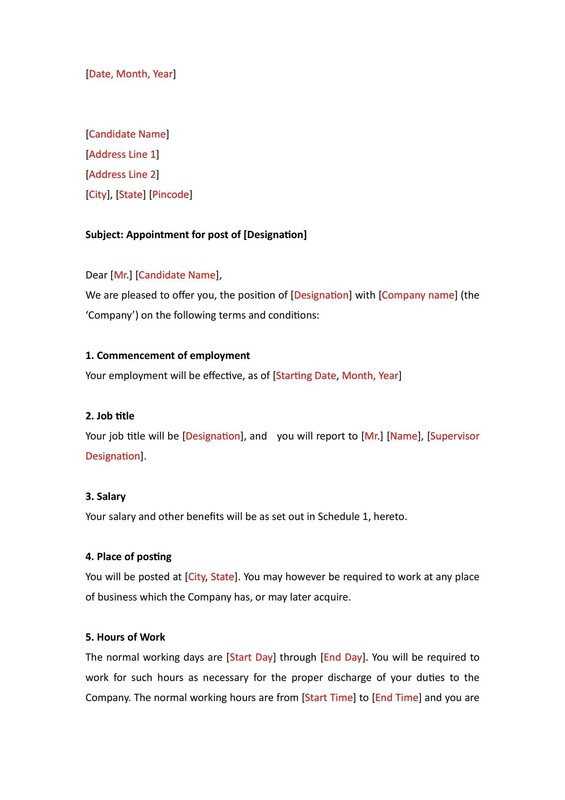 A formal letter is a type of communication between a company and an individual or between individuals and companies, such as contactors, clients, customers and other outside parties. Formal letters are not like personal letters; they have a more formal tone, writing style and focus on conciseness and concreteness. This is why they are also called formal business letters. 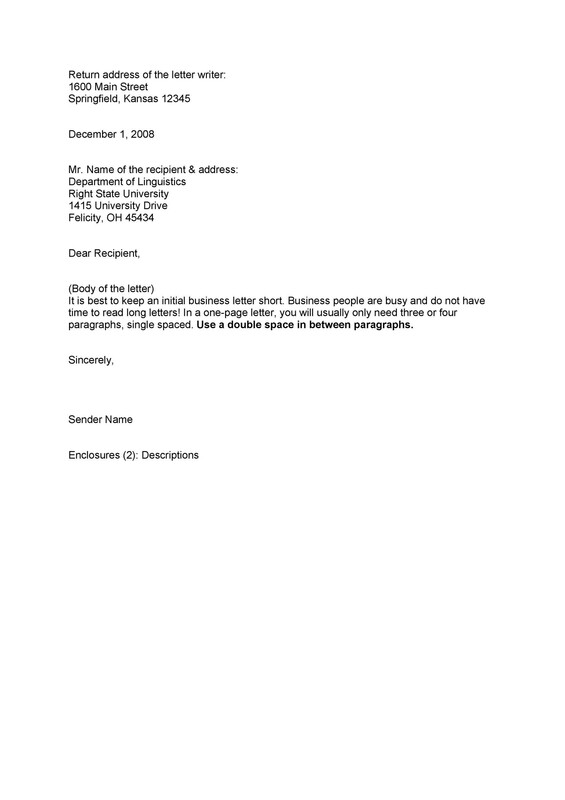 However, the tone of the letter can greatly vary, depending upon the type of business letter. 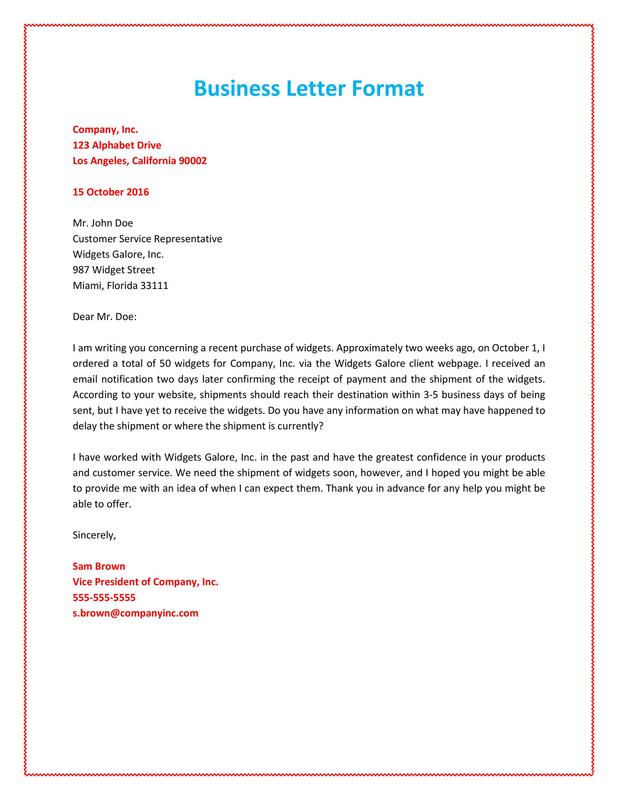 Generally, a business letter is written for sales efforts, resolving issues and considerations, and relationship building. Moreover, depending upon the recipient, their tones may vary from informational, persuasive, motivational or promotional. Normally, they have a clear objective and purpose as they are targeted towards specific groups or individuals. 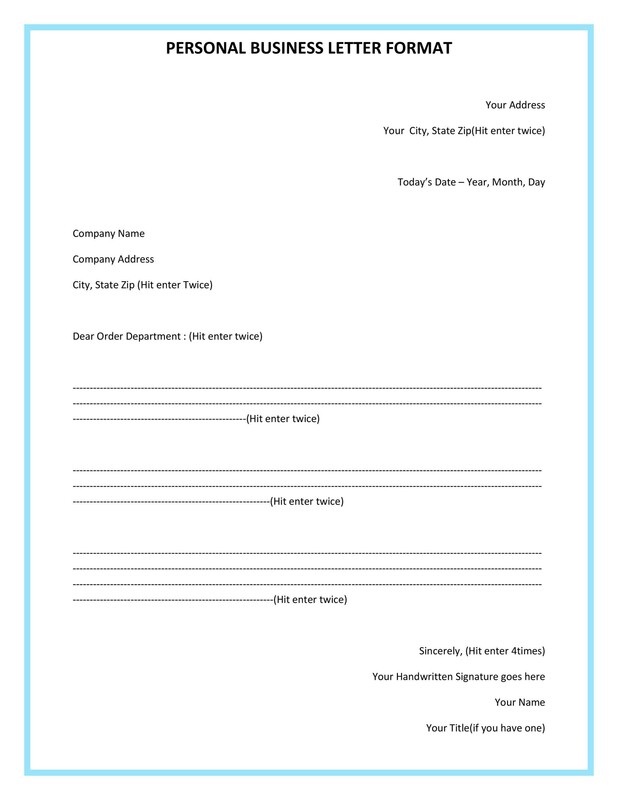 Used in our daily lives, a formal business letter format has become really essential to businesses in specific. Let’s find out more about its importance in the next section. 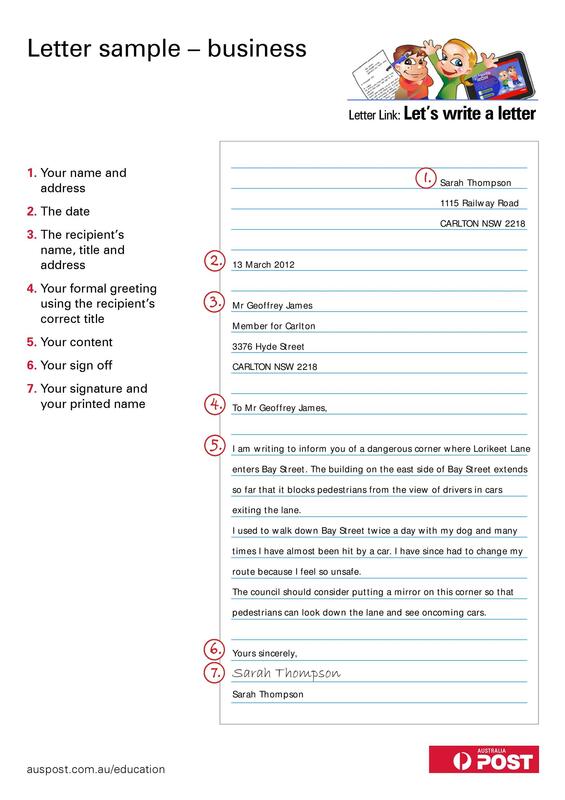 Why is a Formal Letter So Important? 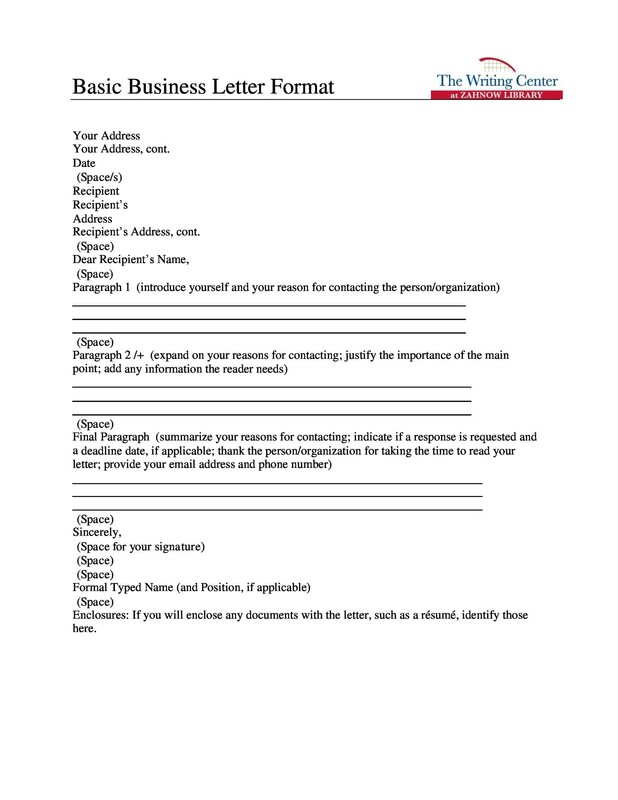 Acts as a Representative: A formal letter conveys your message and communicates it to the other party; hence, they act as a representative for the organization. Also, it is an inexpensive representative for a personal visit. 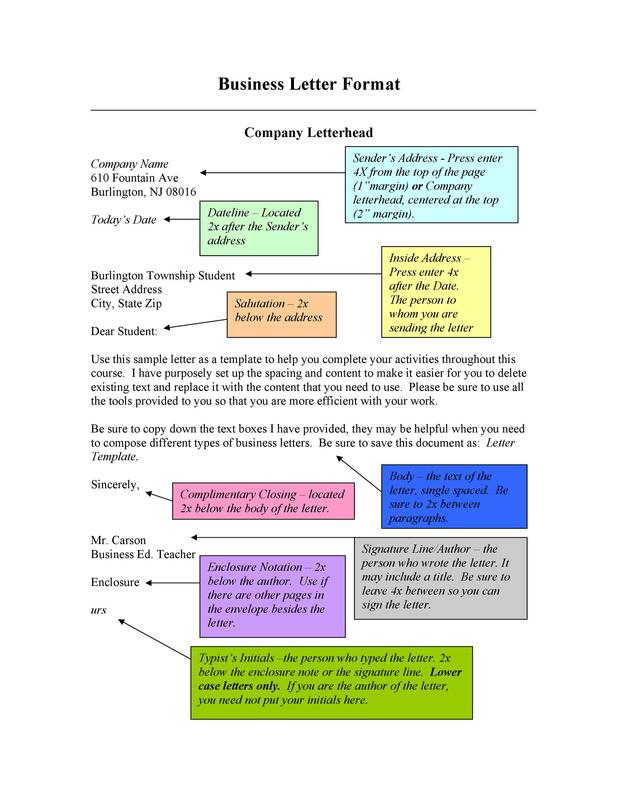 Subjects Linked with Business: Since a formal letter conveys business concerns and matters, it only provides information which is connected and linked to your business. 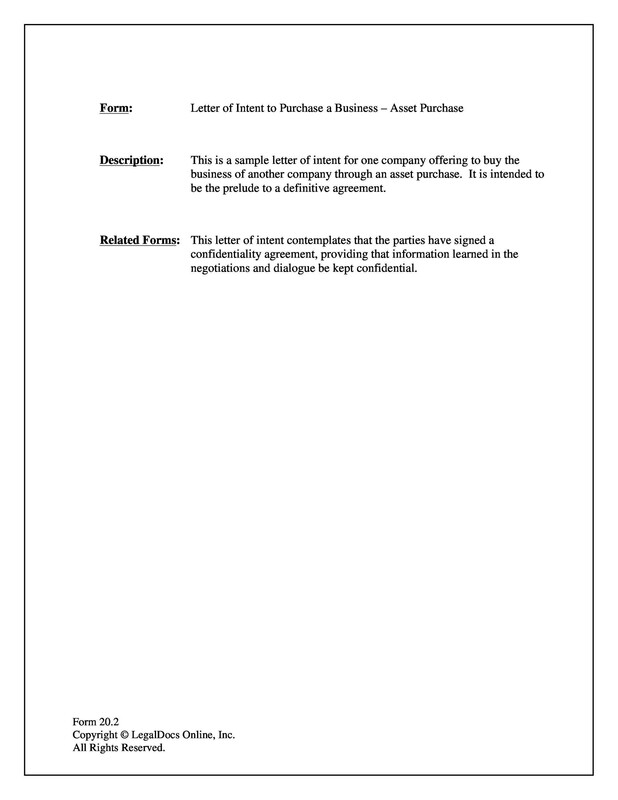 Valuable Evidence: The business letter helps you in writing things for a specific transaction, serving as a legal purpose and valuable evidence for the transaction. 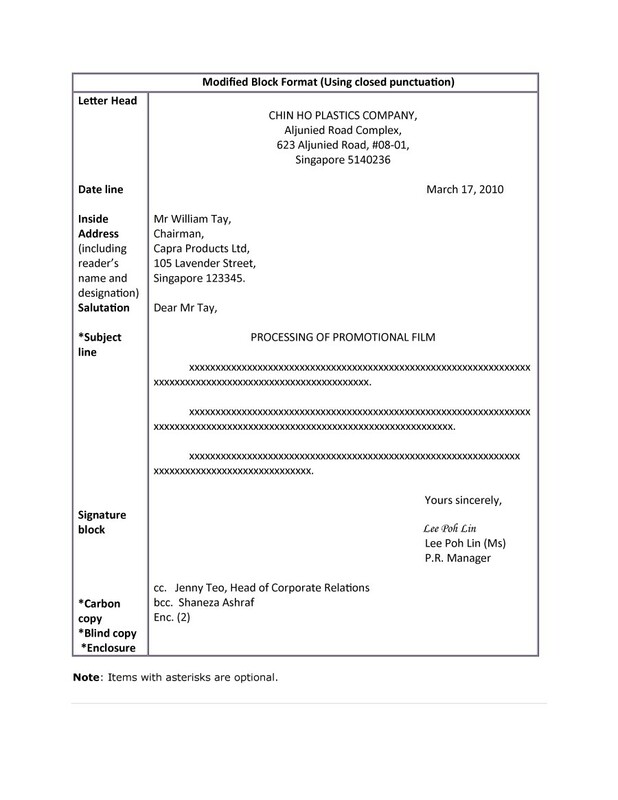 Reference to Future Transaction: Along with valuable proof, a formal business letter format is also a reference material for future transactions between individuals and organizations. 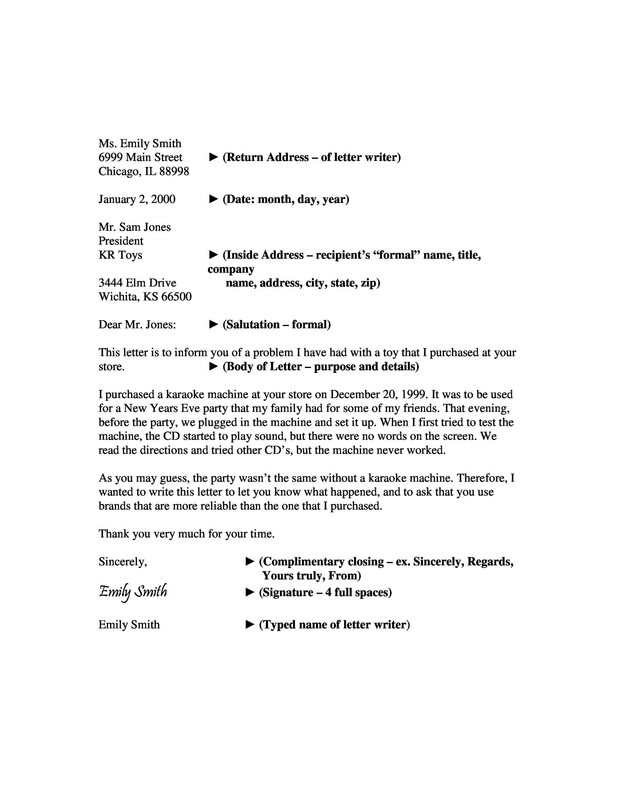 Sustains Goodwill: When an agreement between two parties is in writing, either in a formal letter format or a business email format, there are very less chances of disputes among them. Hence, this sustains goodwill and friendliness between both parties. 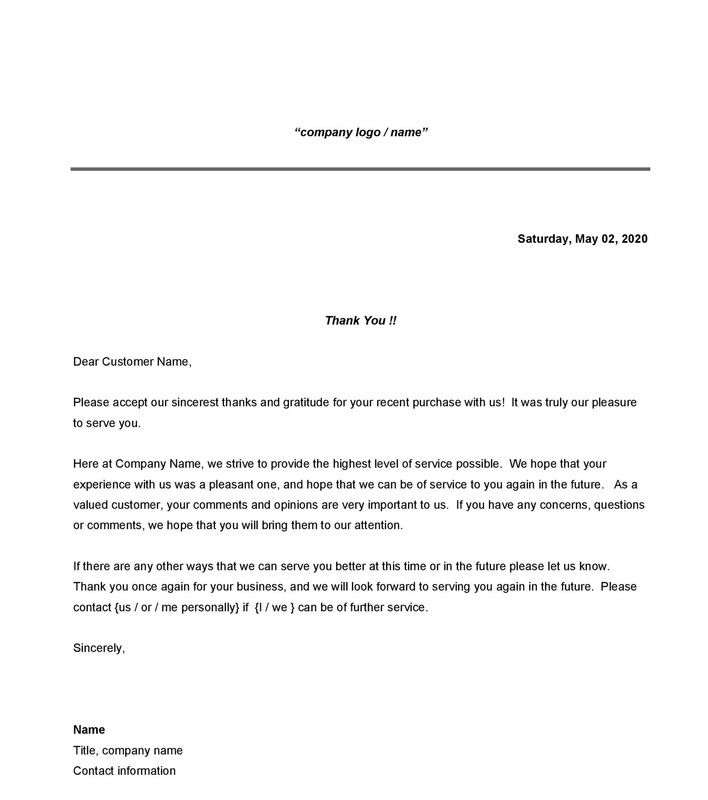 Motivates People: A business letter format encourages and motivates everyone in the business to perform better. 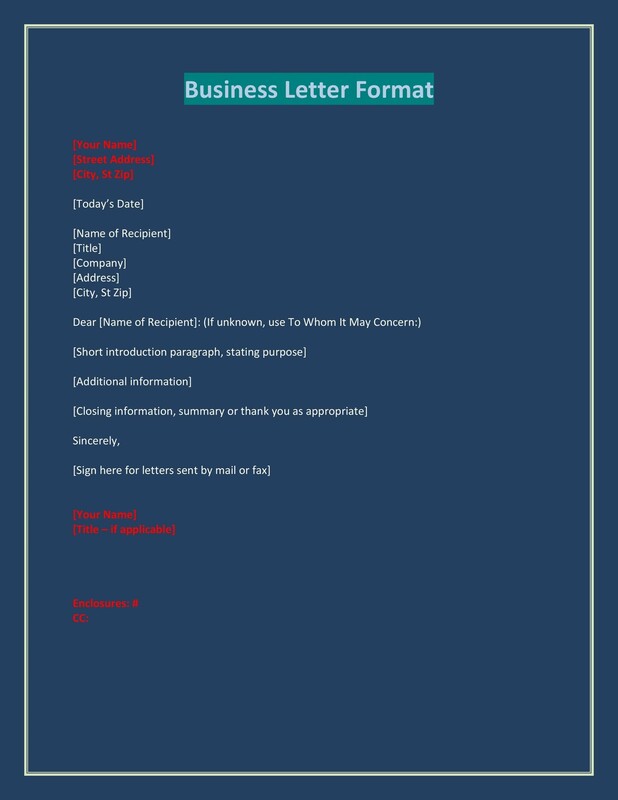 Expands Business: When information about the services and products get updated through a business letter sent to the clients and customers, every organization expands and promotes its business. You need to choose the correct form or level of language. You also need to include accurate figures, words, and facts. You need to incorporate acceptable writing mechanics. You need to use a similar tone and avoid switching from first to second person or even third person in the letter. The entire letter must sound like it is in sync. You should also change up the structure of the sentences in order to prevent them from sounding similar. Along with these elements, there should be proper punctuation, grammar, spelling and paragraphing present. You should avoid clichés and hackneyed expressions. You should include only relevant facts and figures, along with mentioning the source. You should avoid and ignore unnecessary wordy expressions and repetition. You also need to organize the message efficiently and logically. You should choose familiar, short, pithy and conversational words. You should divide each and every paragraph properly and keep the sentence structure in mind. You need to choose and put proper punctuation to make the writing clearer. You need to include visual aids, graphs, tables, and illustrations wherever necessary. This can actually make the message more understandable and readable. Your message must be able to answer all the questions the way they are asked. Along with answering the questions, you will have to give some additional information if it is necessary. You need to use specific facts and figures. Also, you must avoid words like soon, quick, few etc. You need to choose action verbs in an active voice. The message must have very clear and vivid image building words. In order to achieve this, you can use concrete words and a figurative language. You should keep in mind that your message should convey the truth. You should shed light on the positive and pleasant aspects instead of the negative ones. You should offer a valuable service to the reader. 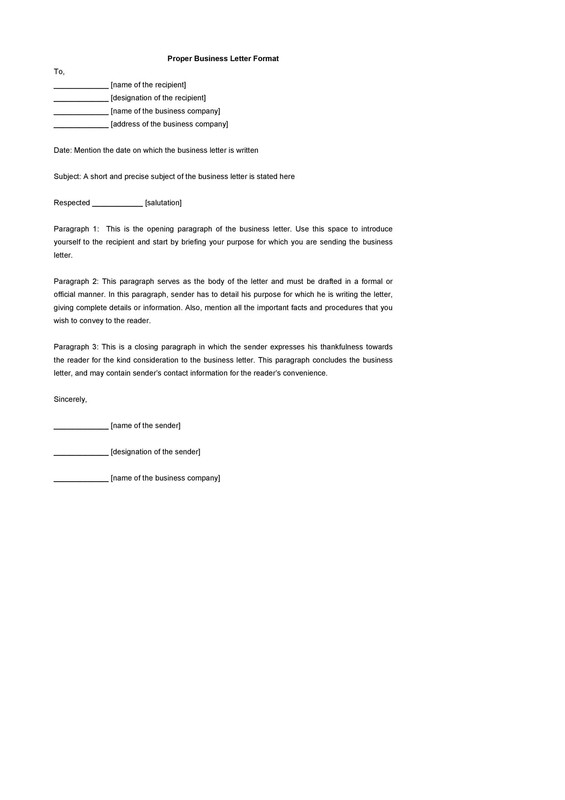 Being courteous is also an essential part of writing a business letter. Also, there is a slogan, “Everyone gains where courtesy reigns”. This perfectly suits the subject of courtesy and is an age old slogan for courtesy. In business writing, courtesy is more advantageous and important. When you write in a courteous manner, you are likely to improve your relationship and strengthen them, making new partners in business. Actually, being courteous is the best way to build goodwill. You need to be very tactful, appreciative, and thoughtful. You should avoid expressions that cause distress, trouble, and disparage among the parties. You should answer all your mails promptly. You should also apologize candidly, in case of a mistake. Do not be egoistic. We might behave courteously in our normal routine life but when the circumstances are unpleasant, we may not be so courteous. Instead, we go all crazy and write discourteously. But in business relationships, you need to understand that these irritating situations are actually a test of your courtesy. So, always ensure to stay calm and be courteous in writing formal letters. 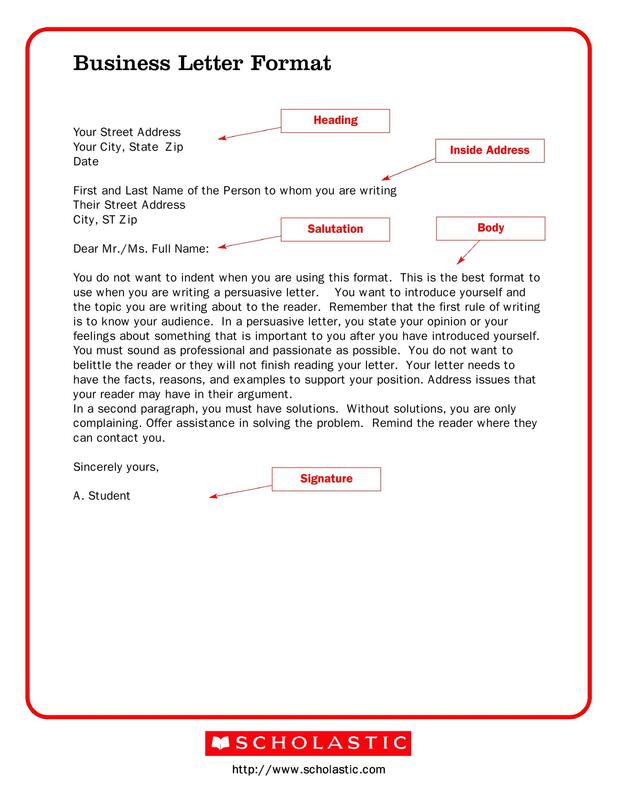 In writing a formal letter, you need to show confidence in yourself, in your message as well as in your reader. Showing confidence in a letter means you have to use an optimistic tone to neglect the negative issues. Also, confidence in communication creates a positive tone. When you believe in yourself, confidence in the letter becomes apparent. Along with the other elements mentioned above, you also need to show your reader that you are positive, decisive, straightforward and most importantly, confident, instead of dubious and diffident. You should avoid using phrases like I hope, why not, if, I trust etc. Instead, use and formulate sentences in the message that accomplish the business objective. You should use very good vocabulary. You should use proper syntax. You need to be very straight forward and professional. You should keep the paragraphs as small as possible. You should also avoid using vague writing. 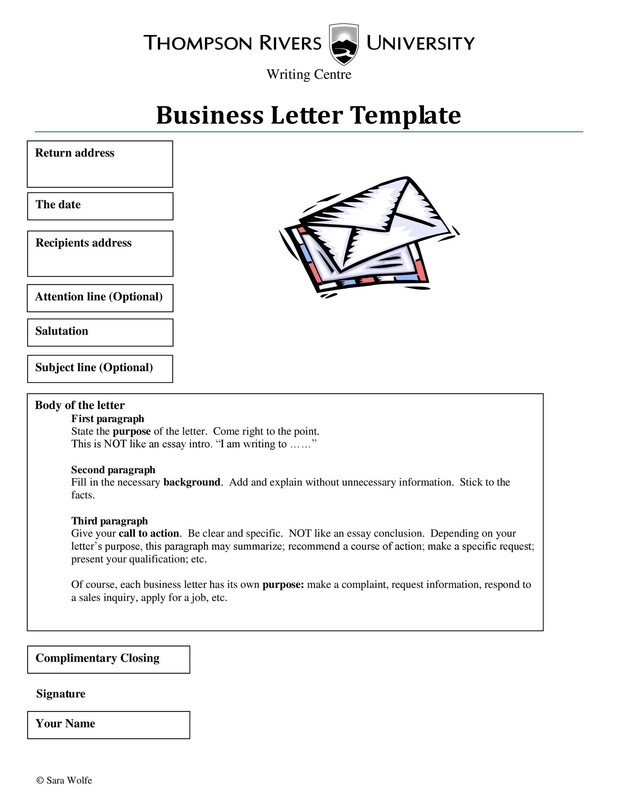 How to Write Business Email Format? 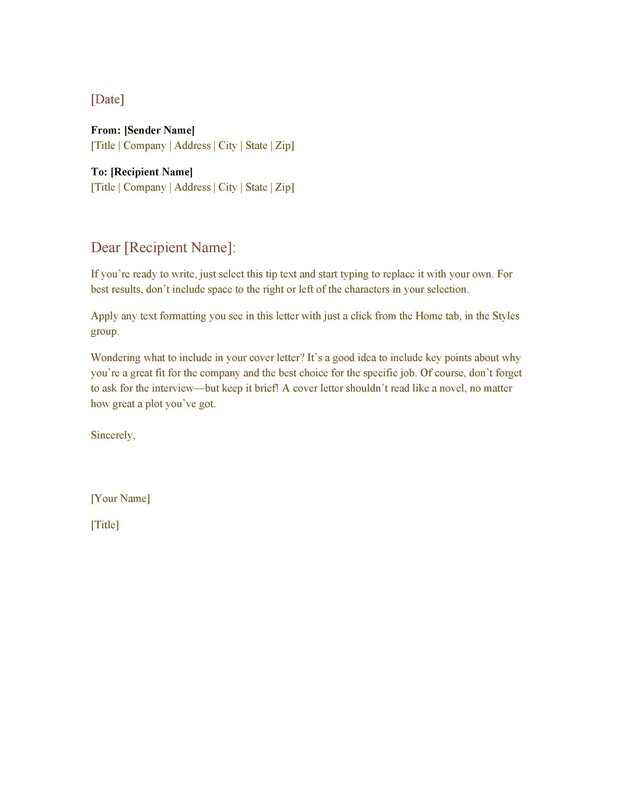 You need to use a business email address to begin writing a formal business email. To write it, you should keep in mind to use accurate and short subject header. 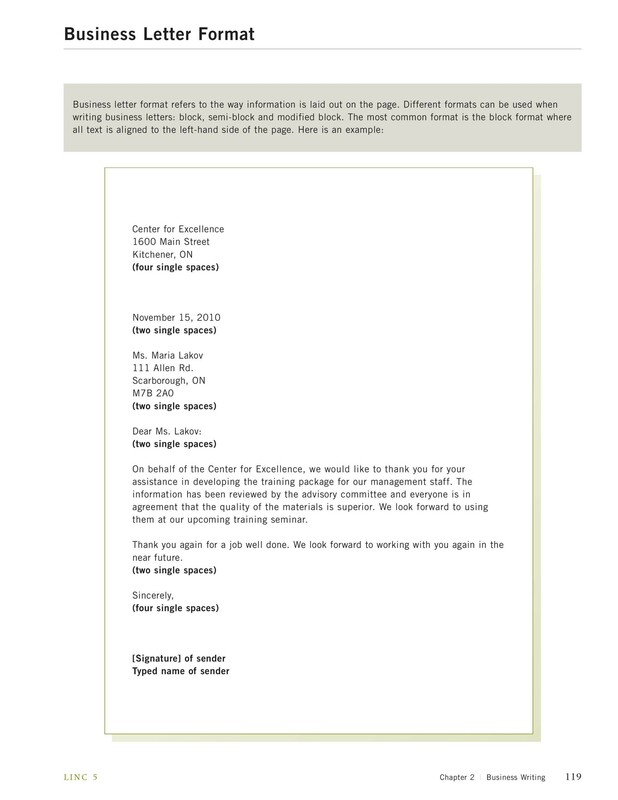 When it comes to writing a formal email letter, you should use salutations. The first paragraph should introduce you to the recipient, only if it is necessary. The second paragraph should highlight the actual message. In the end, you should proofread the email to check for any grammatical errors and spelling mistakes. The first step is to write the vital information about your company (i.e. 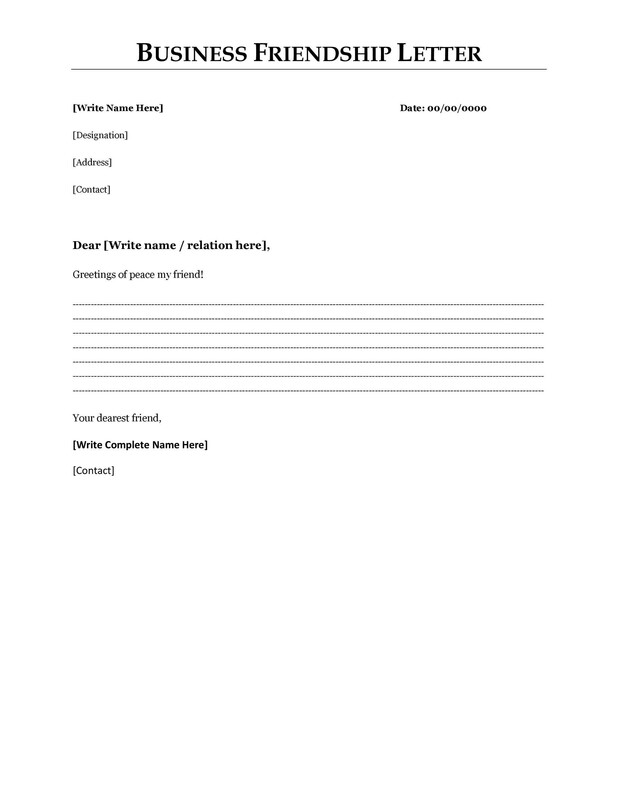 name, contact information, address, etc.). The next step is to mention the date. 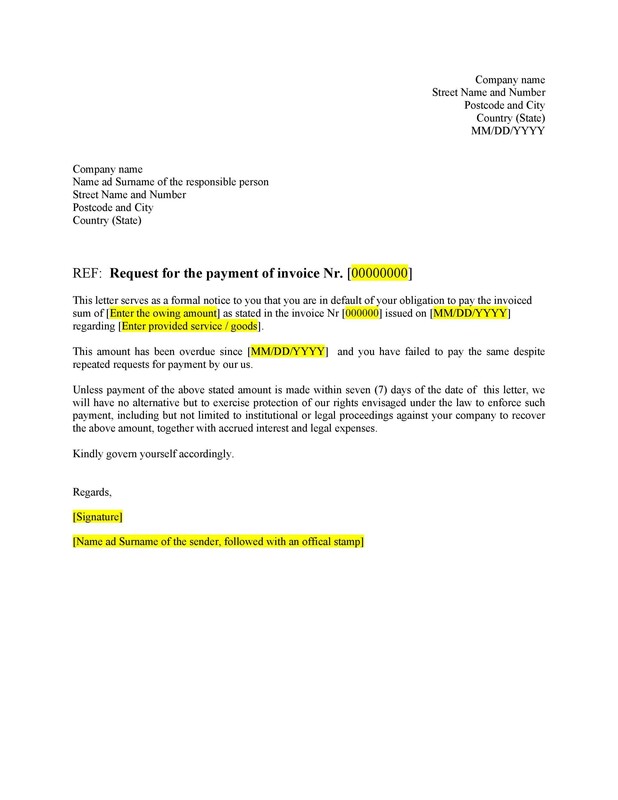 Then, you need to include the recipient’s information. 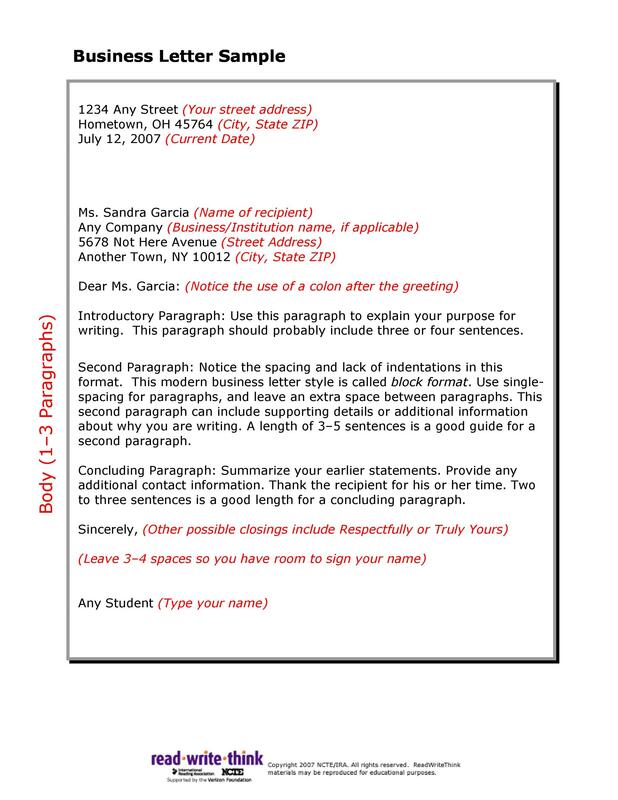 Write the main text and body clearly, using pronouns, an appropriate tone, active voice, and a courteous approach. In the end, you should wrap up using proper closing and signing the letter. After signing, you should also include enclosures if necessary. 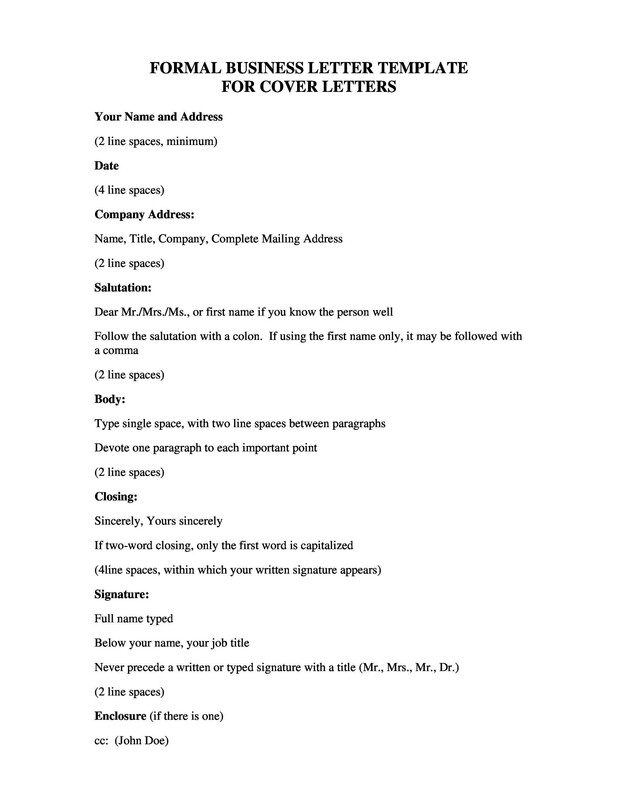 Lastly, after proofreading, you should post the letter to your desired address. 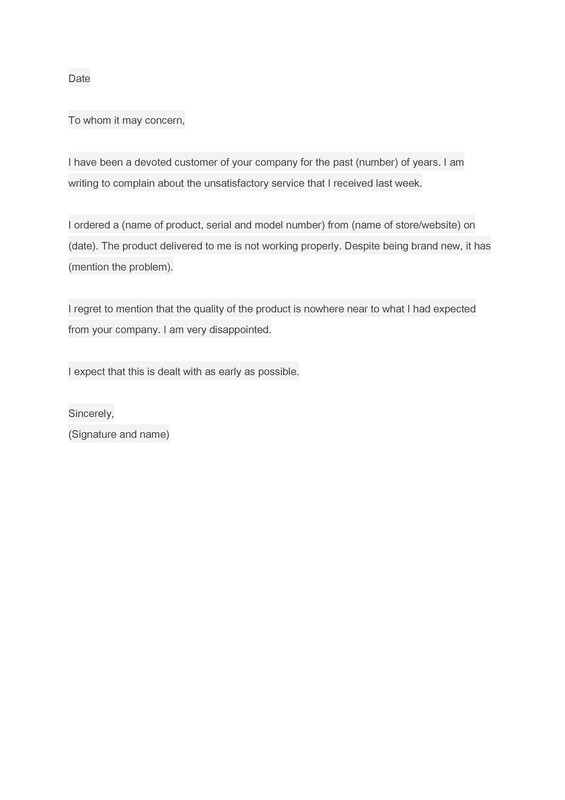 If you want to avoid mistakes and save time, you can download free formal letter formats and business email formats from our main website. Good luck!